WarioWare Gold, Nintendo’s newest title for Nintendo 3DS, won’t be released on the same day in the entire world. For starters, the first region getting their hands on WarioWare Gold is Europe on July 27, 2018. It’s quite a huge surprise considering that Europe always got games the latest in the past. 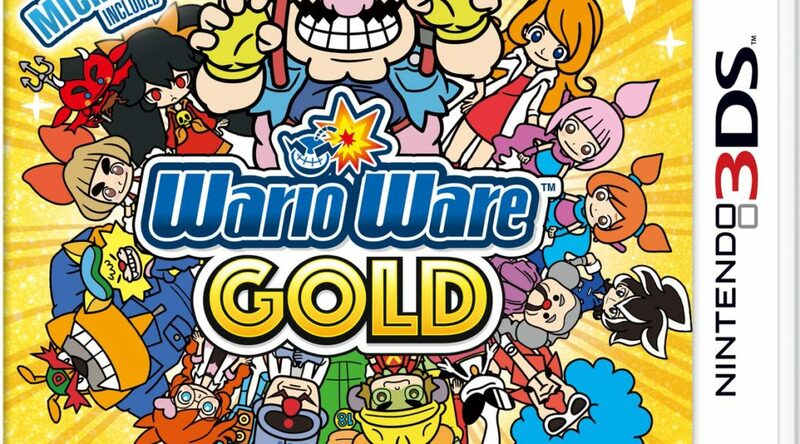 Following Europe, Australia will be receiving WarioWare Gold on July 28, while Japan and the Americas have to wait till August 2 and August 3 respectively. WarioWare Gold’s staggered release seems to be a step back for Nintendo, as they are committed to releasing first party titles on the same day worldwide.